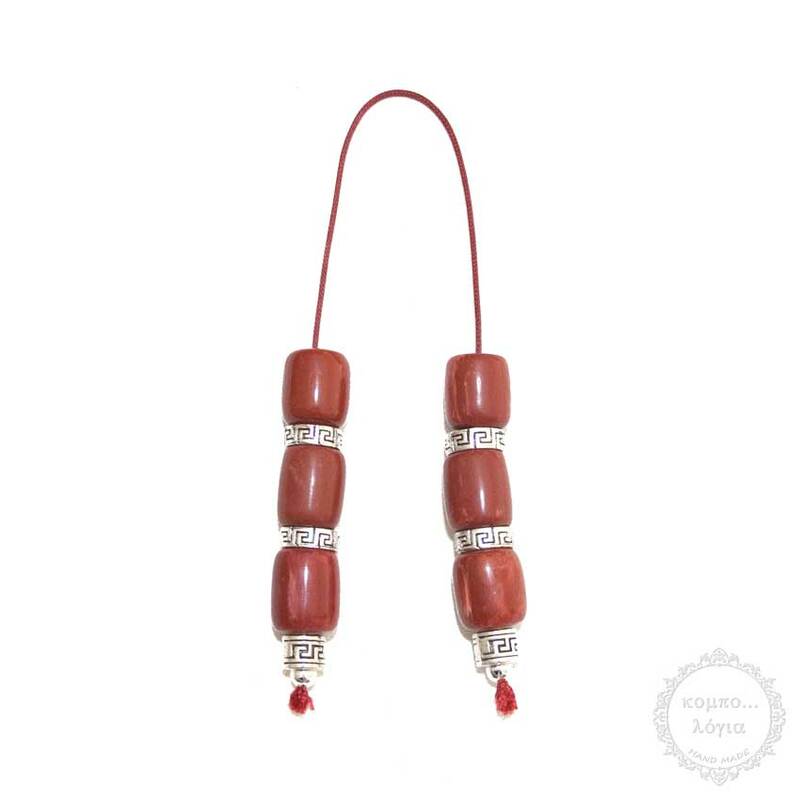 Old Faturan handmade Begleri – mini worry beads created with 6 antique Faturan beads in barrel shape of 13x16mm diameter with original tibetan silver metals. Very old antique Faturan, collectible unique beads. It comes with a vintage gift pouch.